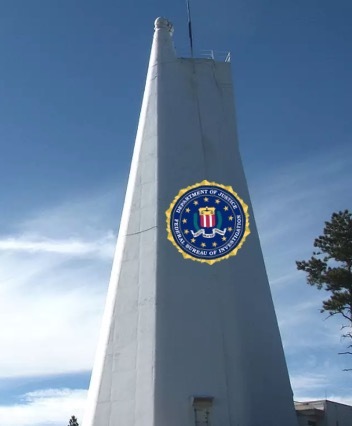 NM “National Solar Observatory” Locked Down By Feds Complete With Blackhawk Helicopter & Extreme Secrecy, But Why? NEW MEXICO (THECOUNT) — Houston, do we have a problem? The mystery surrounding the evacuation of a small mountainous area in Southern New Mexico is palpable. Local law enforcement said, without notice, the FBI stormed in, complete with air support, and tookover the entire facility, which is located at, 3004 Telescope Loop, Sunspot, NM. “The FBI has not contacted us. We don’t know what they took, what their reason for being there was. We have no information on it,” said Sgt. Jon Emery of the Otero County Sheriff’s Office. Residents who have been evacuated said they haven’t gotten any answers either.